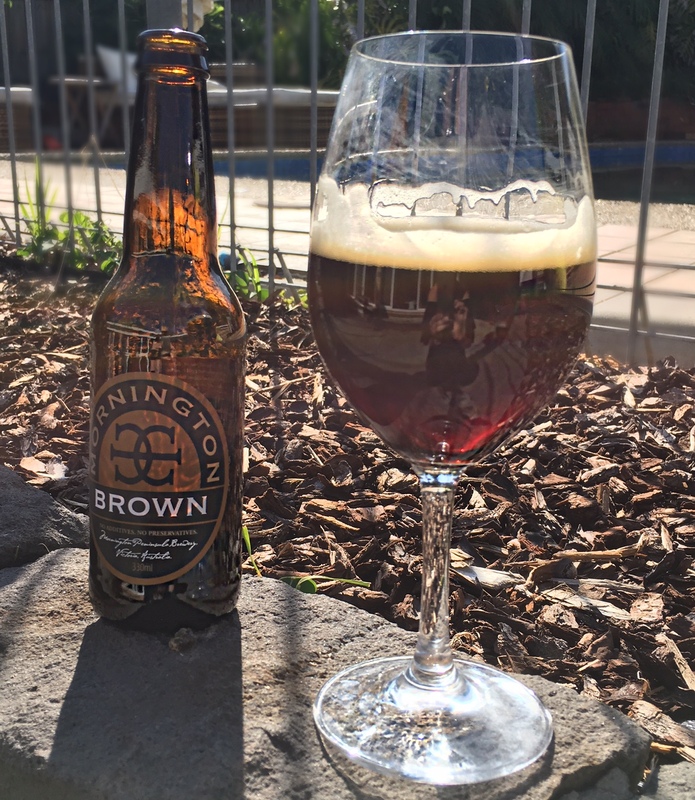 Brown Ales… funky, soulful and downright hip. Not dark, not amber… but wonderfully and gorgeously brown. There’s just something about them that encourages you to move, to groove and put on a bit of James Brown (such a fabulous coincidence), grab whoever is nearby and funk it right up. 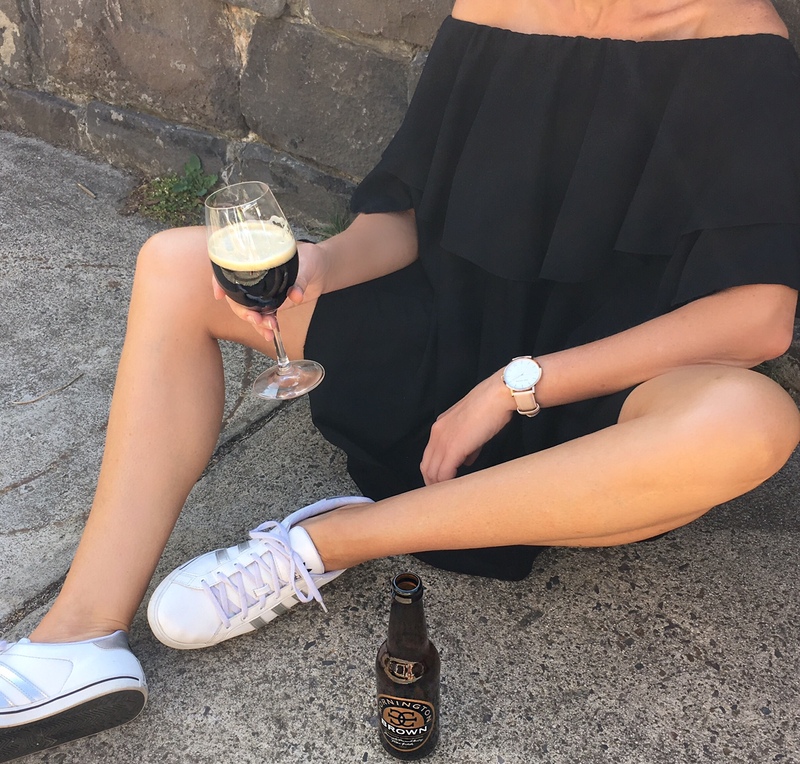 They are the perfect style for a 9 sleeps before Christmas hump day, resetting and re-energising the batteries to get you through the rest of the working week. Reaching into your soul, brown ales tend to have their loyal posse… those that move through their life to their very own beat. The Mornington Brown, whilst English in style is heavenly in nature… one sip and the rich, sweet muscavado and chocolate covered raisin characters filter their way through your body, and before you know it, your toes are tapping, your hips are swaying and you are deep in the groove of where this brown ale is going to take you. It’s relaxed, it’s genuine and it’s cool. It’s the off the shoulder MLM Maison mini chilling with Adidas Originals. It’s the king of funk, James Brown getting you up to do your thang… This is a brown that you can’t turn down.